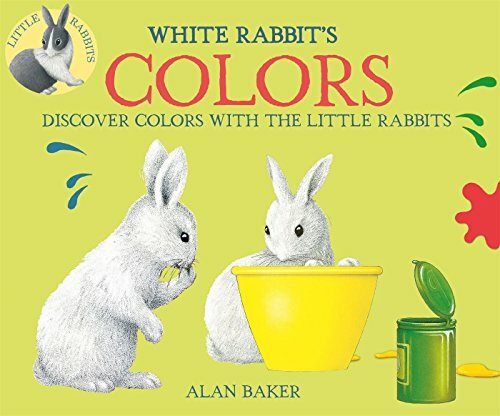 9780753473214, titled "White Rabbit's Color Book" | Clr csm re edition (Kingfisher, February 14, 2017), cover price $7.99 | About this edition: White Rabbit finds three pots of paint―and discovers the magic of color! 9781681192734 | Board book edition (Bloomsbury USA, December 27, 2016), cover price $9.99 | About this edition: This #1 bestselling, beautifully illustrated story of unconditional love is now perfectly packaged as a padded board book. 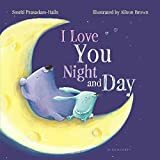 9781619634077 | Board book edition (Bloomsbury USA, December 2, 2014), cover price $7.99 | About this edition: "Warm and reassuring, I Love You Night and Day reminds little ones that a parent or guardian's love is always there for them. 9781619632226 | Bloomsbury USA, June 3, 2014, cover price $16.99 | About this edition: I love you strong, I love you small,Together, we have it all. 9781619632233 | Bloomsbury USA, June 3, 2014, cover price $17.89 | About this edition: I love you strong, I love you small,Together, we have it all. 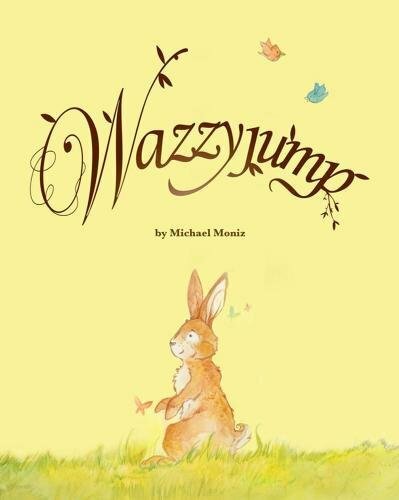 9781897476581 | Simply Read Books, March 13, 2012, cover price $16.95 | About this edition: Wazzyjump is a magical rabbit, but no one knows what his power is. 9781772290172 | Reprint edition (Simply Read Books, October 21, 2016), cover price $8.99 | About this edition: Now available in paperback! 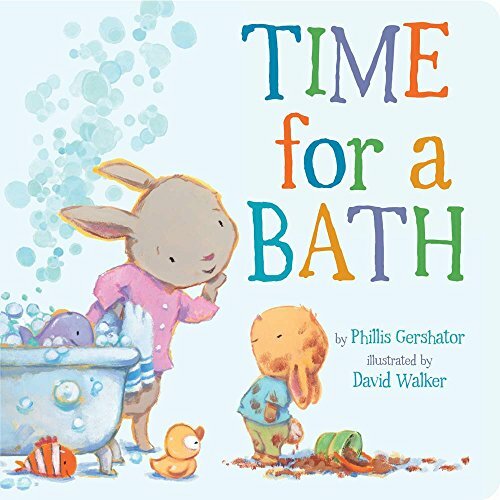 9781454920694 | Board book edition (Sterling Pub Co Inc, October 18, 2016), cover price $6.95 | also contains Time for a Bath | About this edition: Spring, summer, autumn, and winter: bath time is all year round! 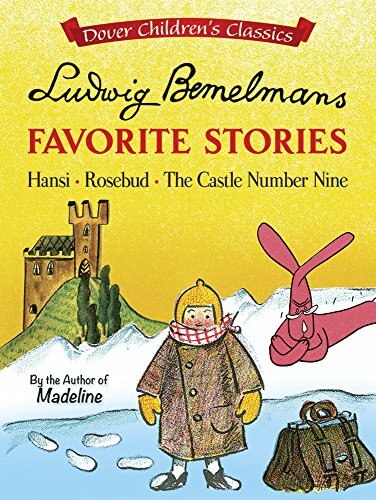 9780805099713 | Henry Holt Books for Young Readers, October 13, 2015, cover price $13.99 | About this edition: Isabel is back! 9781250090492 | Reprint edition (Square Fish, October 11, 2016), cover price $5.99 | About this edition: Isabel is back! 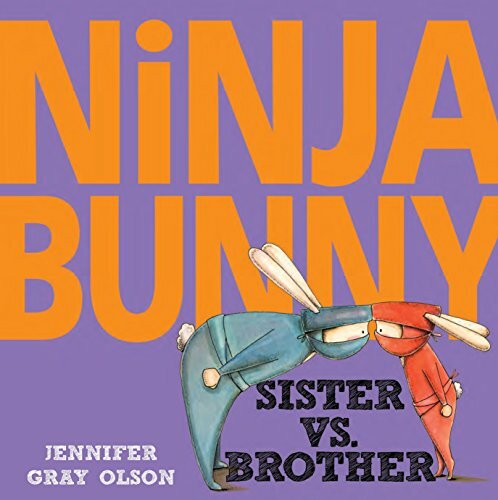 9780399550744 | Alfred a Knopf Inc, September 13, 2016, cover price $16.99 | About this edition: A hilarious new Ninja Bunny adventure featuring a humongous carrot, sibling rivalry, and a pair of ninjas who make a super awesome team. 9780399550751 | Alfred a Knopf Inc, September 13, 2016, cover price $19.99 | About this edition: A hilarious new Ninja Bunny adventure featuring a humongous carrot, sibling rivalry, and a pair of ninjas who make a super awesome team. 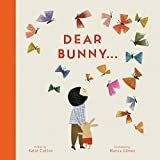 9780763688790 | Candlewick Pr, August 2, 2016, cover price $6.99 | also contains The Black Rabbit | About this edition: In this clever picture book, a debut author-illustrator introduces a plucky rabbit and the new companion that he just can’t shake. 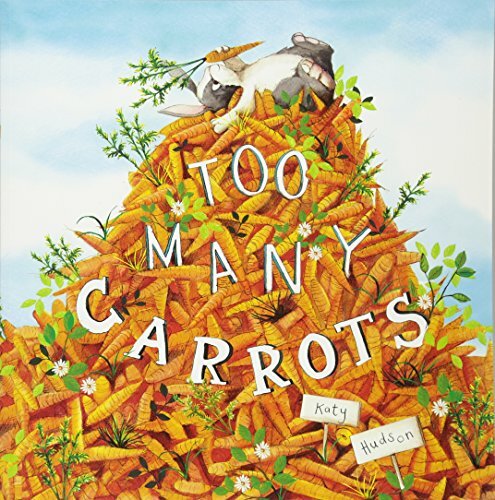 9780763657147 | Candlewick Pr, January 22, 2013, cover price $14.00 | About this edition: In this clever picture book, a debut author-illustrator introduces a plucky rabbit and the new companion that he just can’t shake. 9780823436538 | Holiday House, July 15, 2016, cover price $14.95 | About this edition: In this third book about Pete, he can't stop thinking about the new girl in his class even though the other kids are teasing him. 9781101934241 | Random House Childrens Books, July 12, 2016, cover price $3.99 | About this edition: The Tawny Scrawny Lion stars in his first Step into Reading book! 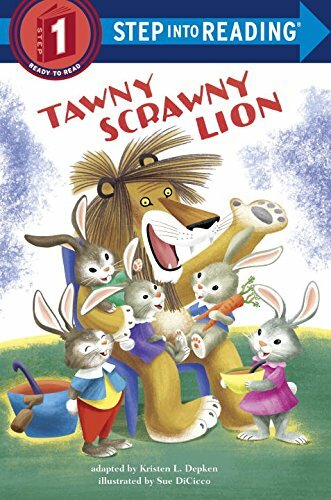 9781101934258 | Random House Childrens Books, July 12, 2016, cover price $12.99 | About this edition: The Tawny Scrawny Lion stars in his first Step into Reading book! 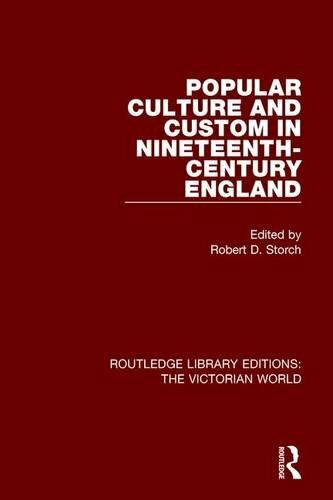 9781138665439 | Routledge, June 6, 2016, cover price $140.00 | About this edition: First published in 1982, this book is concerned with the tensions between continuity and change in customs, rituals, beliefs of artisans, factory workers and sections of the lower middle classes in the nineteenth century. 9780312630331 | Palgrave Macmillan, February 1, 1983, cover price $32.50 | also contains Share | About this edition: First published in 1982, this book is concerned with the tensions between continuity and change in customs, rituals, beliefs of artisans, factory workers and sections of the lower middle classes in the nineteenth century. Product Description: Bilingual book. An adorable little bunny shares what he loves about each season. 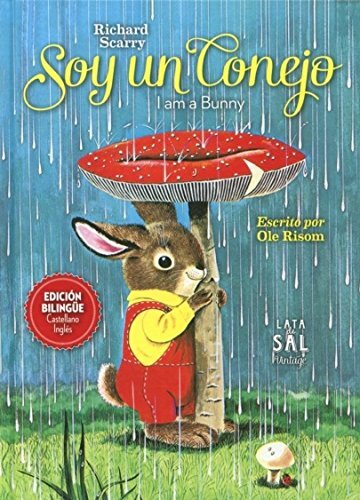 9788494369650 | Bilingual edition (Lata De Sal Editorial Sl, May 30, 2016), cover price $22.99 | About this edition: Bilingual book. 9781681192208, titled "Wanted! 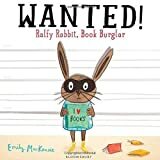 Ralfy Rabbit, Book Burglar" | Bloomsbury USA, May 3, 2016, cover price $16.99 | About this edition: Some rabbits dream about lettuces and carrots, others dream of flowering meadows and juicy dandelions, but Ralfy dreams only of books. 9781408843123, titled "Wanted! 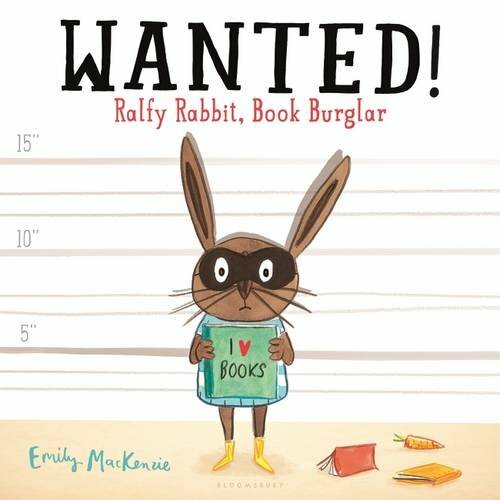 Ralfy Rabbit, Book Burglar: Ralfy Rabbit, Book Burglar" | Bloomsbury USA, March 17, 2015, cover price $18.99 | About this edition: Some rabbits dream about lettuces and carrots, others dream of flowering meadows and juicy dandelions, but Ralfy dreams only of books. 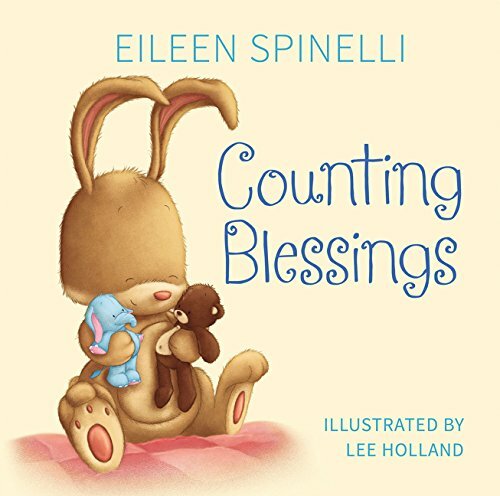 9780310750727 | Board book edition (Zondervan, April 19, 2016), cover price $9.99 | About this edition: Children count along from 1 to 10, following the sweet rhyming text by beloved author Eileen Spinelli and the cute and cuddly illustrations by Lee Holland. 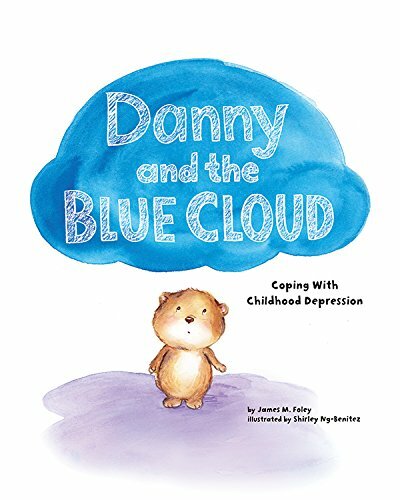 9781433821035 | 1 edition (Magination Pr, April 18, 2016), cover price $14.95 | About this edition: Danny the bear was born under a blue cloud that makes him feel unhappy and lose interest in playing with his friends. 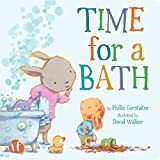 9780723292579 | Gardners Books, November 7, 2013, cover price $16.90 | also contains Tale of Peter Rabbit, The Tale of Peter Rabbit | About this edition: A royal edition of The Tale of Peter Rabbit featuring a new specially designed cover. 9780723267690 | 110 anv edition (Frederick Warne & Co, January 19, 2012), cover price $6.99 | also contains Tale of Peter Rabbit, The Tale of Peter Rabbit | About this edition: 2012 marks 110 years since Warne published The Tale of Peter Rabbit. 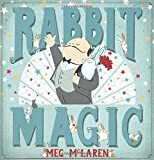 9781518879821 | Createspace Independent Pub, November 2, 2015, cover price $5.40 | also contains Tale of Peter Rabbit, The Tale of Peter Rabbit | About this edition: The quintessential cautionary tale, Peter Rabbit warns naughty children about the grave consequences of misbehaving. 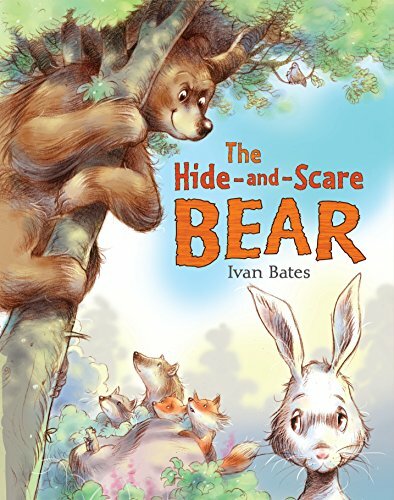 9781515383765 | Createspace Independent Pub, August 4, 2015, cover price $6.95 | also contains Tale of Peter Rabbit, The Tale of Peter Rabbit | About this edition: The Tale of Peter Rabbit by Beatrix Potter is an all-time classic. 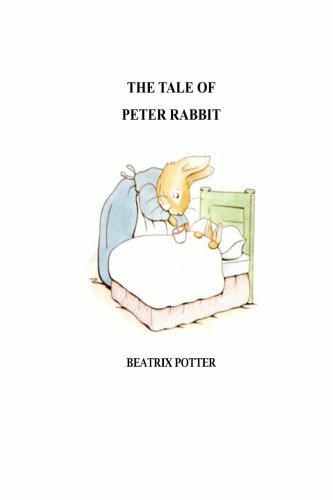 9781515323150 | Large print edition (Createspace Independent Pub, August 2, 2015), cover price $9.00 | also contains Tale of Peter Rabbit, The Tale of Peter Rabbit | About this edition: Beatrix Potter ‘s The Tale of Peter Rabbit is the most Popular and well loved tale. 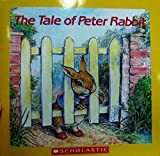 9781602532953 | The Childs World Inc, August 1, 2009, cover price $28.50 | also contains Tale of Peter Rabbit, The Tale of Peter Rabbit | About this edition: Peter disobeys his mother by going into Mr.
9780606177924, titled "Tale of Peter Rabbit" | Demco Media, June 1, 1992, cover price $12.50 | also contains Tale of Peter Rabbit, The Tale of Peter Rabbit | About this edition: Adventurous Peter Rabbit disobeys his mother and wanders into Mr.
9780606236294 | Turtleback Books, January 5, 2012, cover price $13.55 | also contains Tale of Peter Rabbit, The Tale of Peter Rabbit | About this edition: FOR USE IN SCHOOLS AND LIBRARIES ONLY. 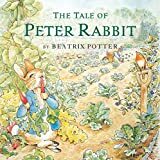 9781417760077, titled "Tale Of Peter Rabbit" | Turtleback Books, January 1, 2004, cover price $13.55 | also contains Tale of Peter Rabbit, The Tale of Peter Rabbit | About this edition: Peter disobeys his mother by going into Mr.
9780613723923, titled "Tale Of Peter Rabbit" | Turtleback Books, January 1, 2000, cover price $11.65 | also contains Tale of Peter Rabbit, The Tale of Peter Rabbit | About this edition: Peter disobeys his mother by going into Mr.
9780723267690, titled "The Tale of Peter Rabbit" | 110 anv edition (Frederick Warne & Co, January 19, 2012), cover price $6.99 | also contains The Tale of Peter Rabbit, The Tale of Peter Rabbit | About this edition: 2012 marks 110 years since Warne published The Tale of Peter Rabbit. 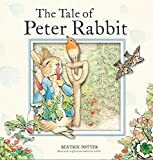 9780723257936, titled "The Tale of Peter Rabbit" | Board book edition (Frederick Warne & Co, January 11, 2007), cover price $7.99 | About this edition: Adventurous Peter Rabbit disobeys his mother and wanders into Mr.
9780723249863, titled "The Tale of Peter Rabbit" | Frederick Warne & Co, October 21, 2004, cover price $12.99 | About this edition: Adventurous Peter Rabbit disobeys his mother and wanders into Mr.
9780723247173, titled "The Tale of Peter Rabbit" | Frederick Warne & Co, May 1, 2003, cover price $3.99 | About this edition: Featuring classic Beatrix Potter illustrations and a simple version of 'The Tale of Peter Rabbit' to capture the imagination of the early reader. 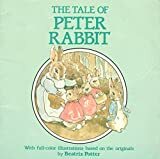 9780723247708, titled "The Tale of Peter Rabbit" | Original edition (Frederick Warne & Co, September 1, 2002), cover price $6.99 | About this edition: Peter disobeys his mother by going into Mr.
9781518879821, titled "The Tale of Peter Rabbit" | Createspace Independent Pub, November 2, 2015, cover price $5.40 | also contains The Tale of Peter Rabbit, The Tale of Peter Rabbit | About this edition: The quintessential cautionary tale, Peter Rabbit warns naughty children about the grave consequences of misbehaving. 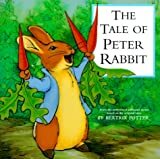 9781515383765, titled "The Tale of Peter Rabbit" | Createspace Independent Pub, August 4, 2015, cover price $6.95 | also contains The Tale of Peter Rabbit, The Tale of Peter Rabbit | About this edition: The Tale of Peter Rabbit by Beatrix Potter is an all-time classic. 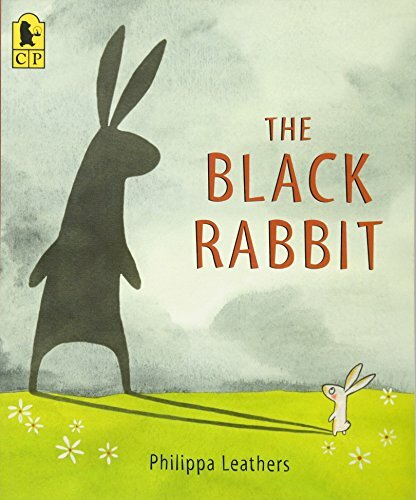 9781515323150, titled "The Tale of Peter Rabbit" | Large print edition (Createspace Independent Pub, August 2, 2015), cover price $9.00 | also contains The Tale of Peter Rabbit, The Tale of Peter Rabbit | About this edition: Beatrix Potter ‘s The Tale of Peter Rabbit is the most Popular and well loved tale. 9780898458923 | Caedmon Audio Cassette, January 1, 1990, cover price $9.95 | About this edition: The magical and beguiling performance of Claire Bloom brings these creatures to life in Beatrix Potter's charming and immortal tales. 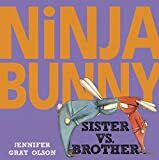 9781557820150 | Warner Juvenile Audio, March 1, 1988, cover price $6.95 | About this edition: Adventurous Peter Rabbit disobeys his mother and wanders into Mr.
9780807200285 | Unabridged edition (Listening Library, February 1, 1983), cover price $14.98 | About this edition: A new limited edition POP ART cover design for The Tale of Peter Rabbit by Beatrix Potter. 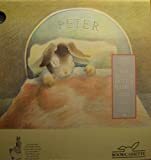 9781587170522, titled "The Tale of Peter Rabbit" | Seastar Books, January 1, 2001, cover price $15.95 | About this edition: Peter disobeys his mother by going into Mr.
9781587170539, titled "The Tale of Peter Rabbit" | Seastar Books, January 1, 2001, cover price $16.50 | About this edition: Peter disobeys his mother by going into Mr.
9780893751241, titled "The Tale of Peter Rabbit" | Troll Communications Llc, June 1, 1979, cover price $15.85 | About this edition: Peter disobeys his mother by going into Mr.
9781602532953, titled "The Tale of Peter Rabbit" | The Childs World Inc, August 1, 2009, cover price $28.50 | also contains The Tale of Peter Rabbit, The Tale of Peter Rabbit | About this edition: Peter disobeys his mother by going into Mr.
9780606177924 | Demco Media, June 1, 1992, cover price $12.50 | also contains The Tale of Peter Rabbit, The Tale of Peter Rabbit | About this edition: Adventurous Peter Rabbit disobeys his mother and wanders into Mr.
9781417760077 | Turtleback Books, January 1, 2004, cover price $13.55 | also contains The Tale of Peter Rabbit, The Tale of Peter Rabbit | About this edition: Peter disobeys his mother by going into Mr.
9780613723923 | Turtleback Books, January 1, 2000, cover price $11.65 | also contains The Tale of Peter Rabbit, The Tale of Peter Rabbit | About this edition: Peter disobeys his mother by going into Mr.
9780808566366, titled "The Tale of Peter Rabbit" | Turtleback Books, October 1, 1999, cover price $13.55 | About this edition: Adventurous Peter Rabbit disobeys his mother and wanders into Mr.
9780881039603, titled "The Tale of Peter Rabbit" | Turtleback Books, October 1, 1999, cover price $13.55 | About this edition: Adventurous Peter Rabbit disobeys his mother and wanders into Mr.
9780613030472, titled "The Tale of Peter Rabbit" | Turtleback Books, October 1, 1999, cover price $10.85 | About this edition: A tale of a naughty rabbit who visits Mr.
9780545873369 | Scholastic Paperbacks, March 29, 2016, cover price $4.99 | About this edition: Clover the bunny and his friends are on their first camping trip. 9780763681814 | Templar, March 22, 2016, cover price $16.99 | About this edition: A naughty bear learns an important lesson! 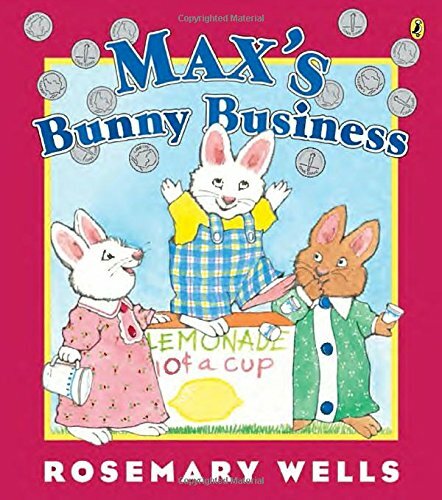 9781101997031 | Reprint edition (Puffin, March 1, 2016), cover price $8.99 | About this edition: A tale of funny bunny business for Rosemary Wells's bestselling Max and Ruby! 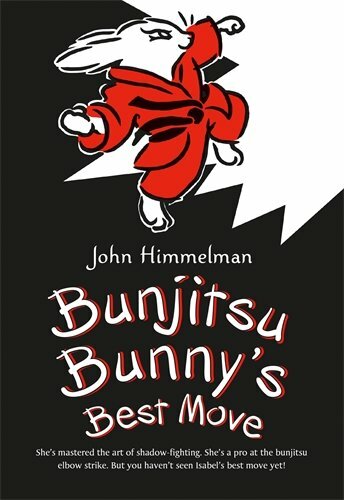 9780670011056 | Viking Childrens Books, May 15, 2008, cover price $15.99 | About this edition: Bunny business? 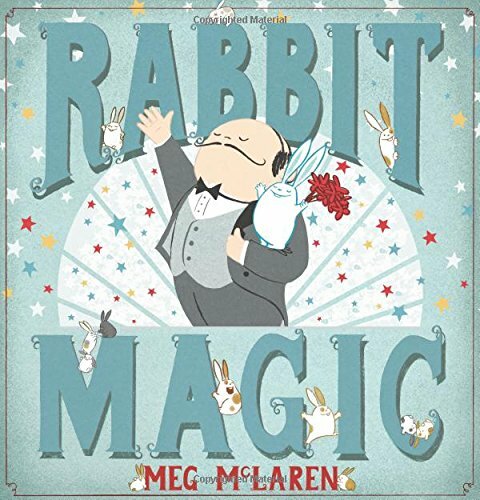 9781454908586 | Board book edition (Sterling Pub Co Inc, March 5, 2013), cover price $7.95 | About this edition: The brilliantly colorful follow-up to Lisa McCue's bestselling Quiet Bunny—now in board book! 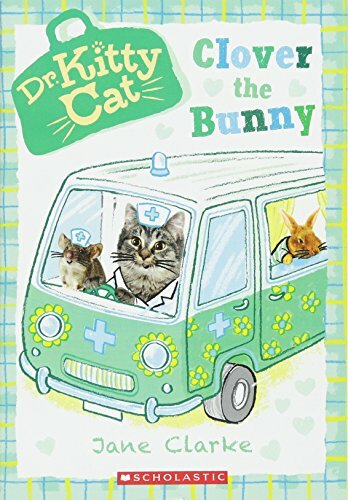 9781402772092 | Sterling Pub Co Inc, March 1, 2011, cover price $14.95 | About this edition: The brilliantly colorful follow-up to Lisa McCue's best-selling Quiet Bunny! 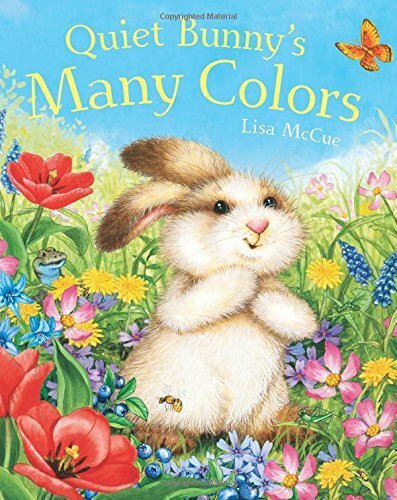 9781454919117 | Reprint edition (Sterling Pub Co Inc, March 1, 2016), cover price $6.95 | About this edition: The colorful follow-up to Lisa McCue's beloved Quiet Bunnyâ now available in a new deluxe paperback edition! 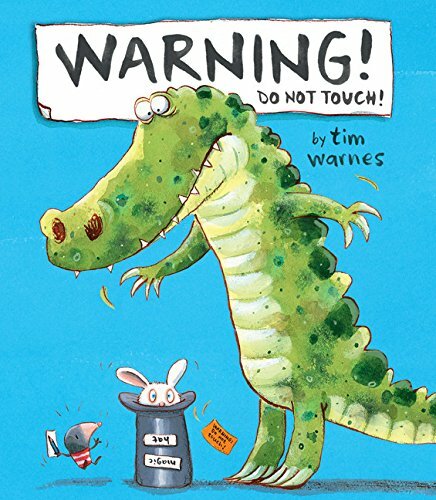 Product Description: When Mole's best friend, the Lumpy-Bumpy Thing, discovers a hat, he disregards a cautionary label on the hat as well as Mole's warnings and places the hat on his head, triggering an ever-increasing number of bunnies to come hopping out. 9781680100136 | Tiger Tales, March 1, 2016, cover price $16.99 | About this edition: When Mole's best friend, the Lumpy-Bumpy Thing, discovers a hat, he disregards a cautionary label on the hat as well as Mole's warnings and places the hat on his head, triggering an ever-increasing number of bunnies to come hopping out. 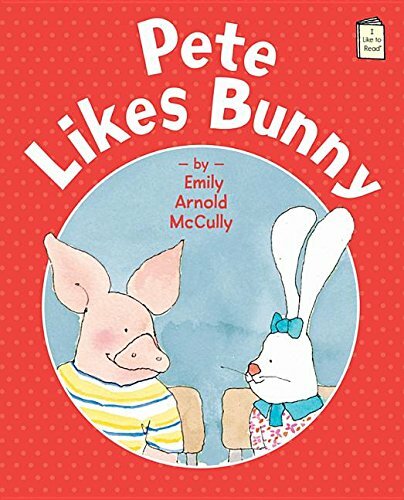 9781847808462 | Frances Lincoln Childrens Books, March 1, 2016, cover price $15.99 | About this edition: A little girl writes to her bunny, telling him all the things she likes when they're together, from how he blows on her porridge to cool it down to playing in the park and holding hands at the zoo. 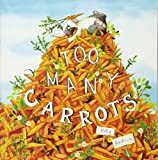 Product Description: Rabbit has lots of carrots, and when he attempts take them with him when he moves in with friends--until he realizes that the best thing to do is share his carrots with all his friends. 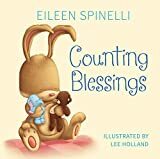 9781623706388 | Capstone Pr Inc, January 1, 2016, cover price $14.95 | About this edition: The bestselling picture book that Publisher's Weekly calls “simultaneously sassy and sweet. 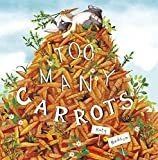 9781782024156 | Gardners Books, February 11, 2016, cover price $11.45 | About this edition: Rabbit has lots of carrots, and when he attempts take them with him when he moves in with friends--until he realizes that the best thing to do is share his carrots with all his friends. 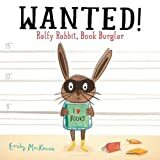 9781479596188 | Picture Window Books, January 1, 2016, cover price $21.99 | About this edition: The bestselling picture book that Publisher's Weekly calls “simultaneously sassy and sweet.